Alex Rainert just posted this great piece on his blog Everyday UX showing the evolution of his mobile phones from 1998 to now. I was inspired to post my own, though I have to admit I’m not sure if I have the exact models right. Thanks to GSM Arena for having photos of every mobile phone ever produced. I was off to college and the folks requested that I buy a cell phone. I loved the clamshell and the blue battery cover. This may have been the easiest-to-use phone I’ve ever owned. Send and Off buttons were on the bottom of the keypad, keys were squishy and well-spaced. This was so much slimmer than the Talkabout — could fit in the front pocket of my jeans — and I thought it made me look really classy. I quickly hated that I always had to lock the keys or risk hip-dialing someone. The keys were TINY, even for my little fingers. I must have broken off the antenna four times. One time it was in my front pocket at an Everclear concert and I was hopping around and snap. Good thing the Verizon store only charged $10 to replace it. Yes, I had this phone for a long time. I was waiting for the iPhone (and when it finally came out, I really didn’t want it). 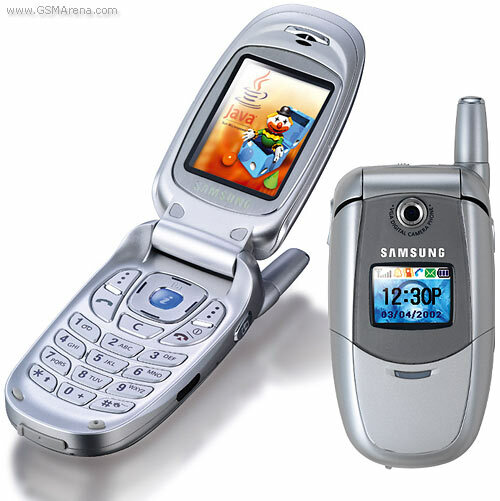 This was my first (and only) camera phone, and the first time I had used text messaging. Sending and receiving photos with boyfriends got expensive. Pretty obvious how I feel about my Crackberry — I’m addicted. 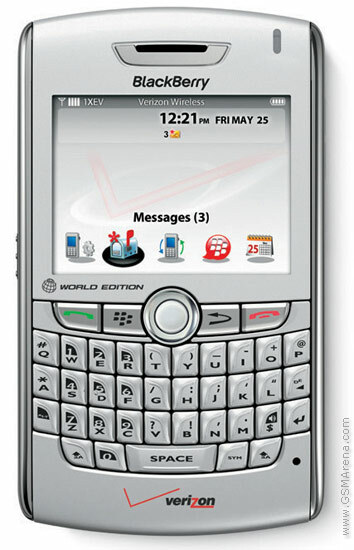 Push email, full QWERTY keyboard, BB Messenger (IM-client), the Web (ok, it’s mobile web). You can read all about it here and here. So what about you? How many cell phones have you owned and when did you start?